Villa Paradiso is run by a team of dedicated professionals who can help you overcome addiction because they have the right skills, experience and personal strength to guide you through this difficult period in your life. Matthew has over 12 years experience supporting people with addiction and obsessive compulsions. He has qualifications in NLP therapy as well as CBT and personal development and coping skills. 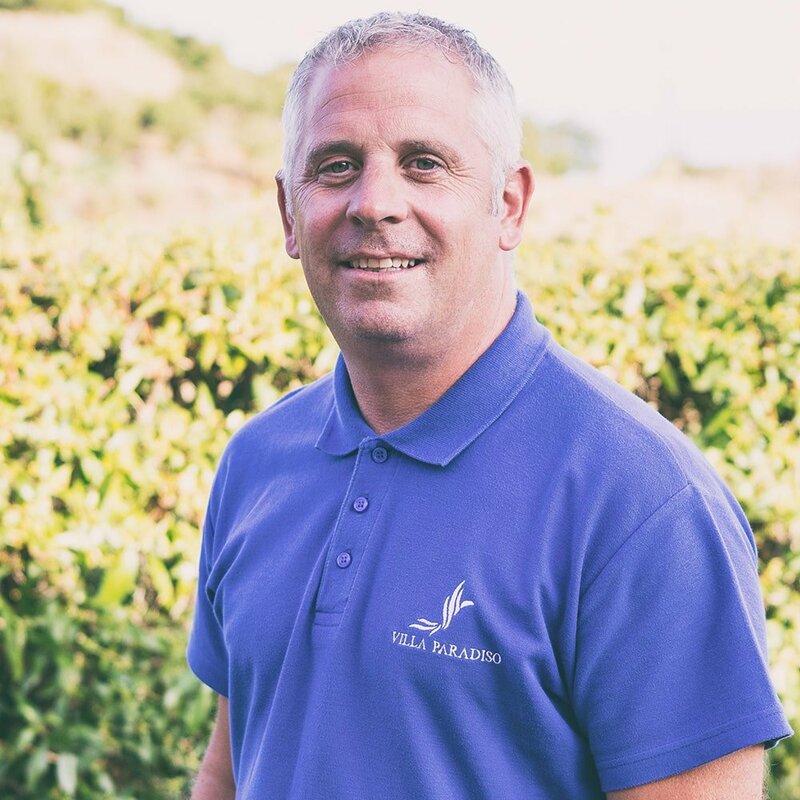 Matthew has worked at the most prestigious rehabilitation centres in the UK as well as being a director of a recovery-focused initiative with a 96% success rate helping people to maintain recovery by being involved in the project and then moving on to maintaining their own recovery. Our experienced chef prepares specialist meals, which are healthy, nutritious and tailored to specific dietary requirements. 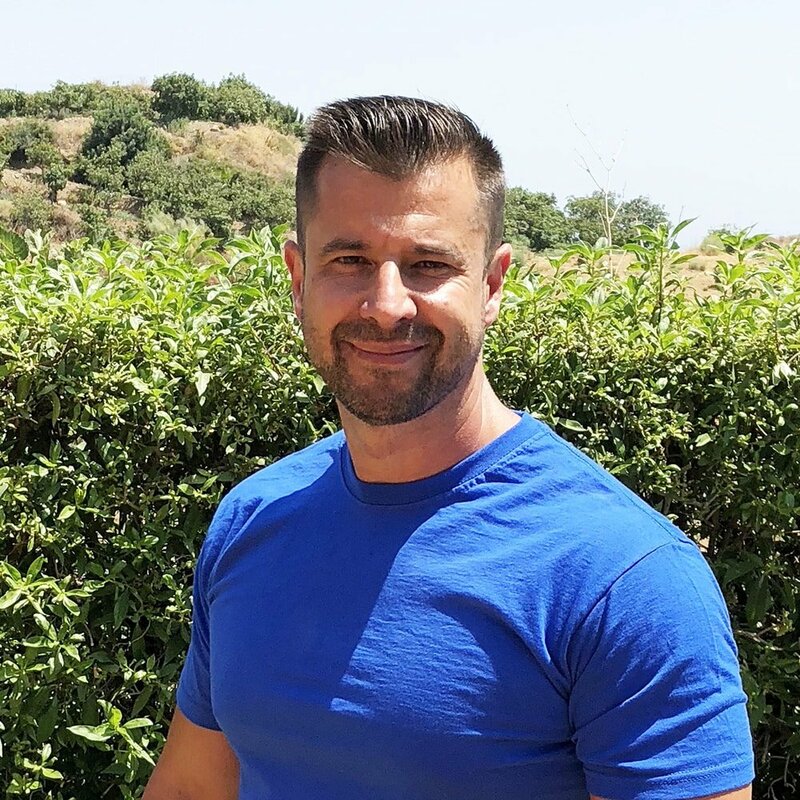 I am a 46 year old, professional Naturopath and Kinesiologist with nº 3101 FENACO (Spanish Federation of Naturopaths) and with a career of 10 years as a professional on this field. Collaborating and consulting in various centers around Malaga. As a Naturopath and Kinesiologist, I am trained in Anatomy, Physiology, Biochemistry, Physiopathological Nutrition. That is, with sufficient knowledge about the functioning of the human body. Our mission is the prevention and treatment of the suffering of each human being through observation and monitoring with the rules of nature and the use of resources that this provides. Priscila Alarcón has a degree in Psychology from the University of Málaga. From the beginning of her career, she has been dedicated to the treatment of eating disorders; anorexia nervosa, bulimia and binge eating disorders. 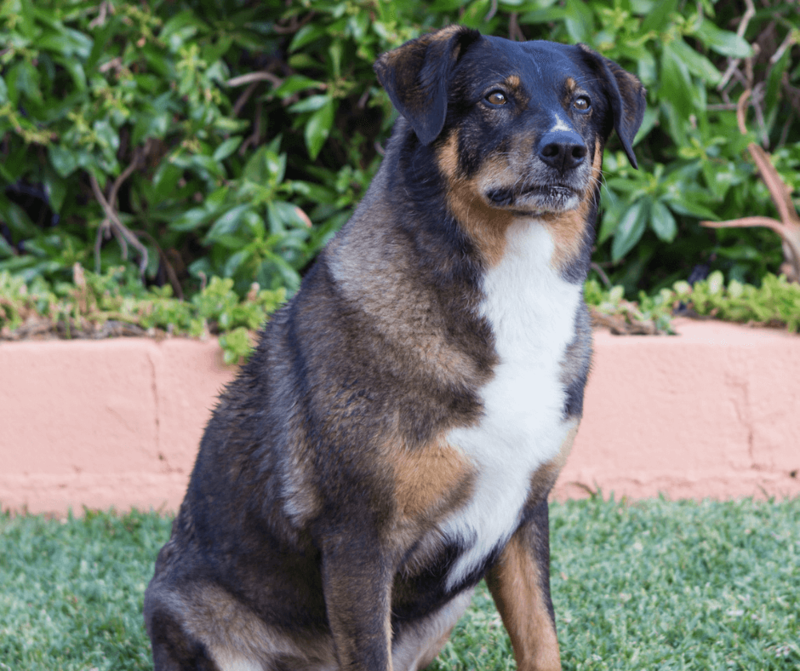 Chica, herself rescued as a puppy and given a home of love and care at Villa Paradiso and offers support for those who have entered addiction recovery. Animals have a lot to offer those struggling from addiction. Chica seems to "know" and becomes a loyal friend and companion to our patients during their stay with us. Dr. Alejandra Hallin is a specialist in adult and child psychiatry at Harvard University, USA, where she also holds a doctorate in Forensic Psychiatry and a master's degree in Public Health as well as in Couple Therapy. He has also taught children's psychiatry and psychopharmacology at the University.